While roses are the go-to flower for weddings, they are not the only bloom that can make an impact and provide the ‘WOW’ factor at a wedding. Roses are the traditional wedding flower for bridal bouquets and other decor surrounding the festive occasion. While roses are the go-to flower for weddings, they are not the only bloom that can make an impact and provide the ‘WOW’ factor at a wedding. Mixing the rose with other flowers is a way to stay true to tradition while putting your own personal stamp of floral color and style on your wedding. 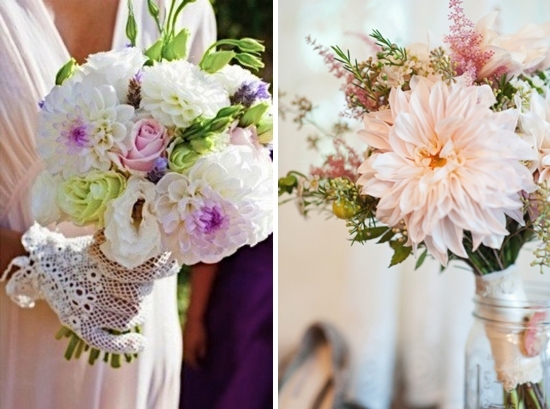 Consider some of these complimentary wedding flowers that combine well with roses for your special occasion. 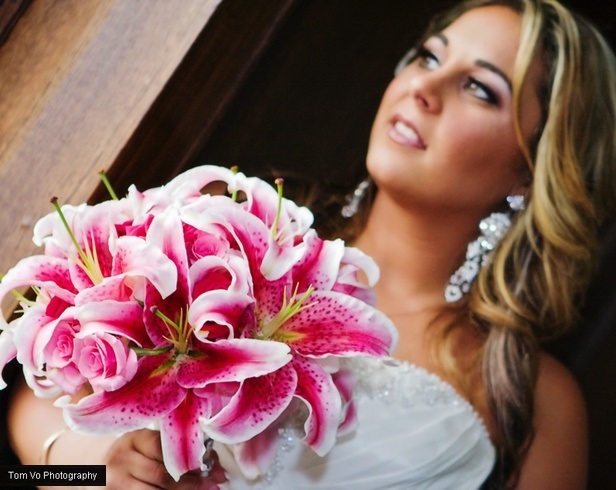 Aptly named due to the star shape of the bloom, the Stargazer lily comes in a wide array of bloom colors that will blend in well or contrast with the wedding rose choice. The six-petal bloom will compliment other flowers instead of compete with them. 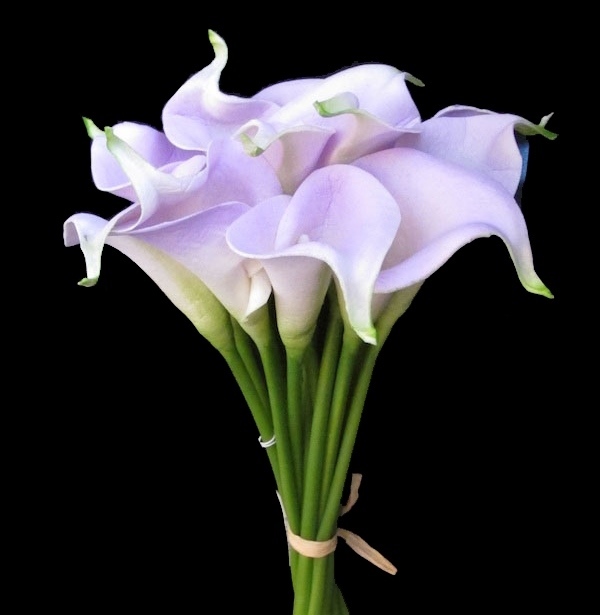 The calla lily provides an unusual bloom style with a wide variety of colors that allow this bloom to compliment any rose color. The stark green stem topped with a unique bloom in pale green, orange, pink, purple or pure white can easily be mixed in to any rose-based floral arrangement. 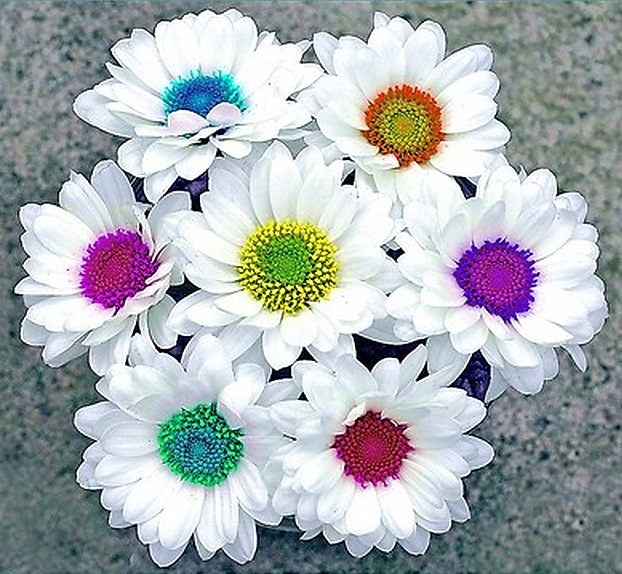 Fresh and fun, the blooms from the single-petal daisy will add a touch of whimsy to the wedding flowers. The white daisy blooms will complement and enhance any rose bloom color and can be dyed to match any wedding color theme. When you want to ‘go big’ with floral arrangements, hydrangeas are some of the largest blooms produced. 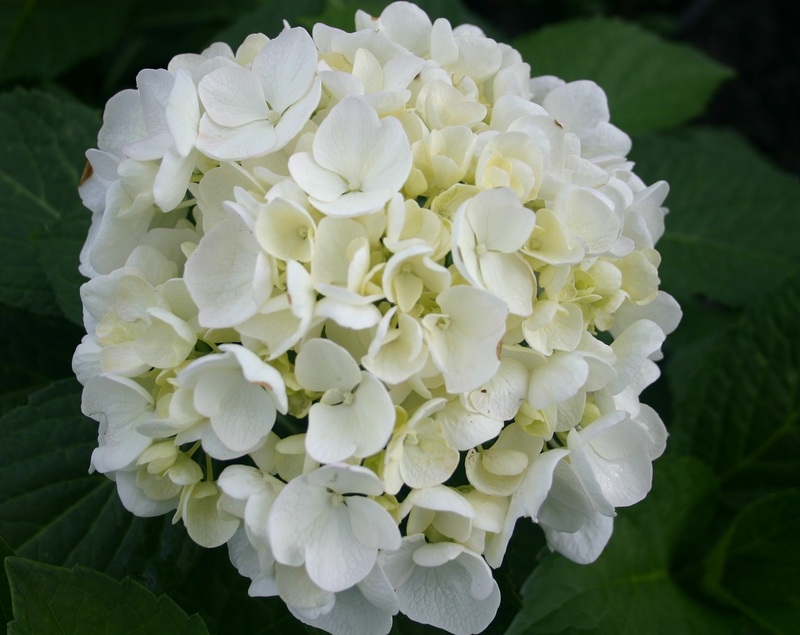 The large bloom heads consist of a multitude of tiny flowers, so the hydrangea bloom can be divided and used in many complimentary ways in wedding decor. Bloom colors vary also. Large, colorful and long lasting blooms make the Dahlia a good partner for rose decor. A single dahlia bloom is born on each plant stem and makes a good stand-alone or complimentary floral bloom. When fragrance is desired as well as beauty, the large peony bloom will deliver. 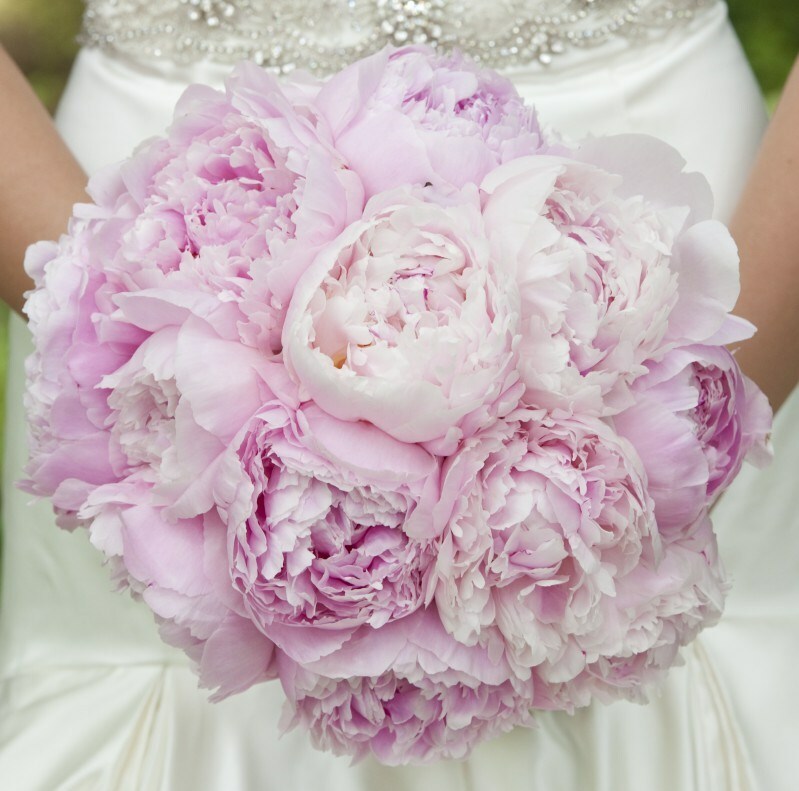 Peonies come in many different bloom colors and the large single blooms are born on straight stems, making them a good choice for many decorative ideas. On the opposite end of the size spectrum are diminutive grape hyacinths. The bloom is about one inch long and looks like a cluster of bluish-purple grapes. 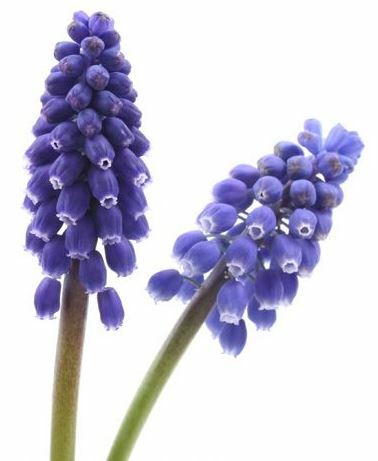 The foliage is deep green and needle-like in shape, making the entire grape hyacinth a wonderful complimentary flower to be tucked in among the roses and other wedding flowers.